Systems IntegrationPLC configuration and programming: Allen-Bradley PLC5, 500, SLCs, ControlLogix and more. 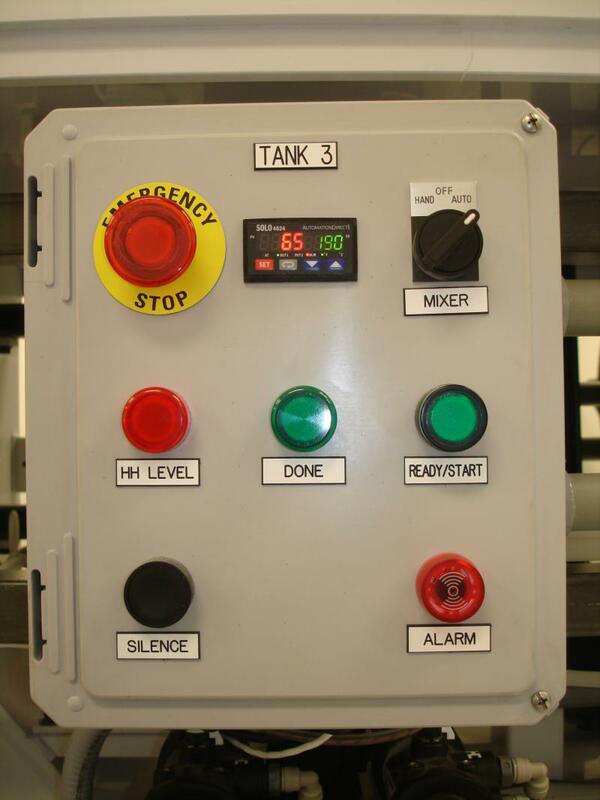 Full Control Panel Design and Fabrication: Design and fabricate control panels and HMI to customer specifications and requirements. 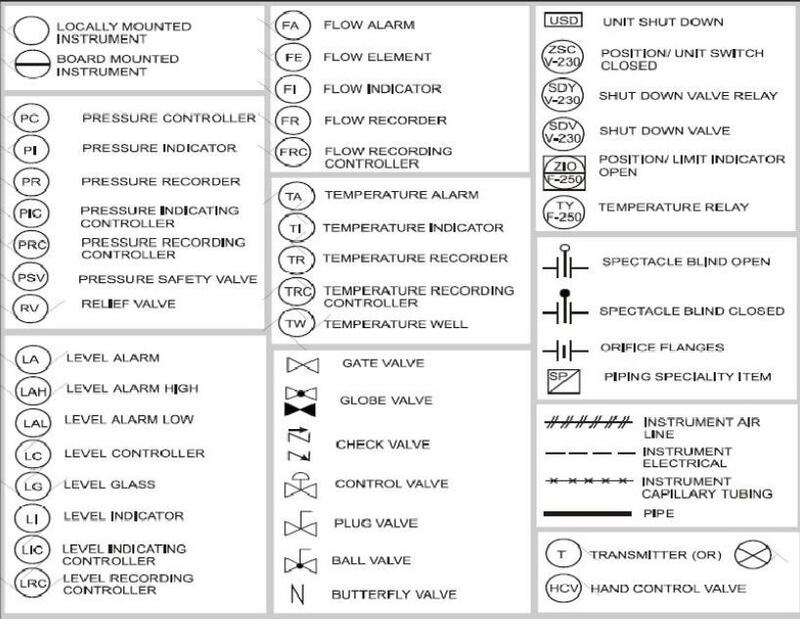 Instrumentation: Specify and procure instrumentation for process measurement and control. 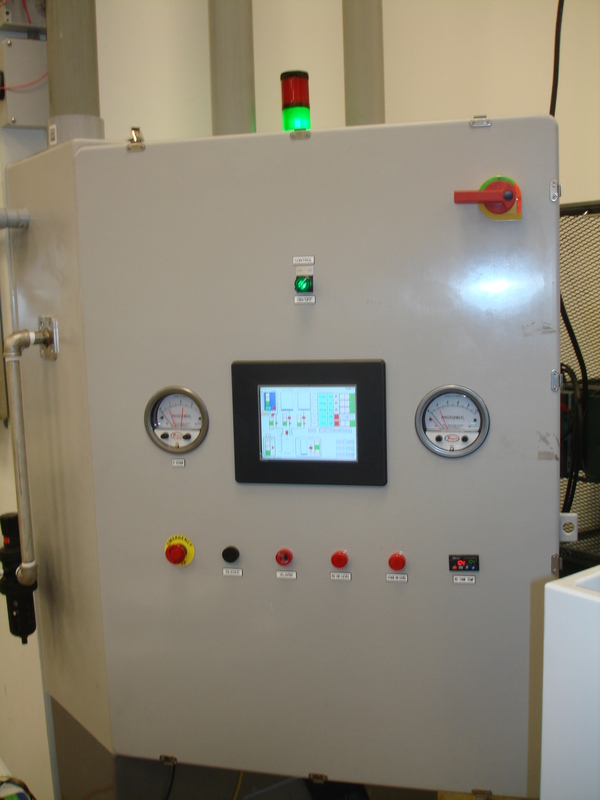 Provide onsite calibration services. Industrial networks architecture design and implementation: Ethernet TCP/IP protocol, Modbus TCP/IP, OPC server configuration and communications configuration. 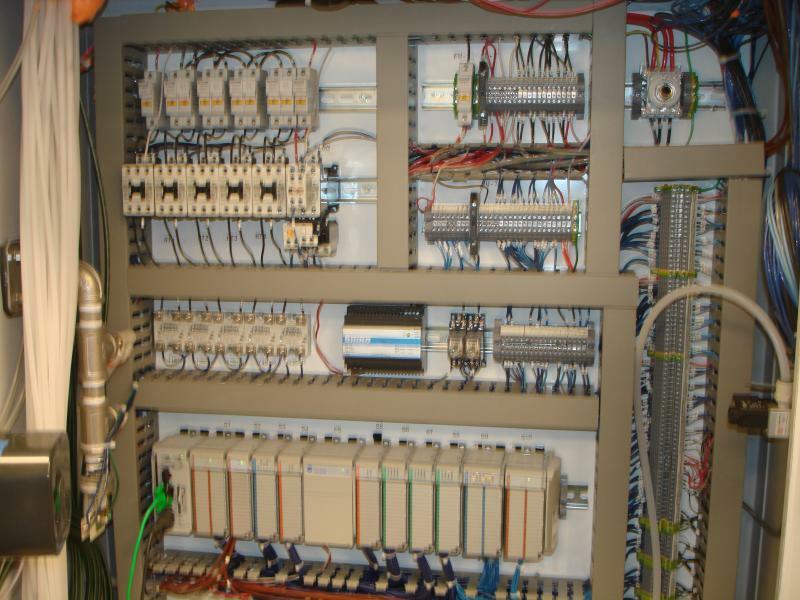 Electrical Systems Design: Provide electrical systems design and engineering for power distribution and control cabling and required circuit protection. 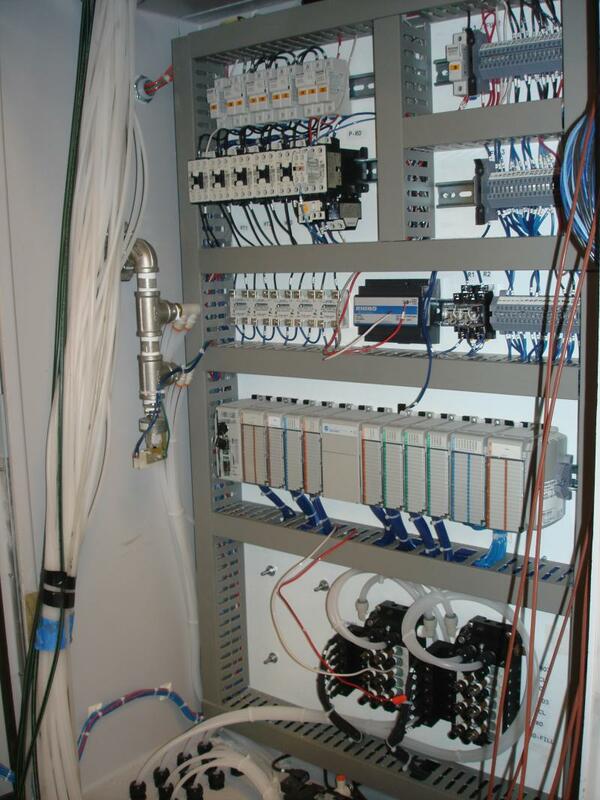 Motor Control Centers (MCC's), Medium and Low Voltage Switchgear, Low voltage AC and DC distribution. Pump and Valve Selection and Sizing: Specify and select the right pump and control valves to meet pressure, flow and material requirements. Provide free sizing calculation service for pumps and valves. 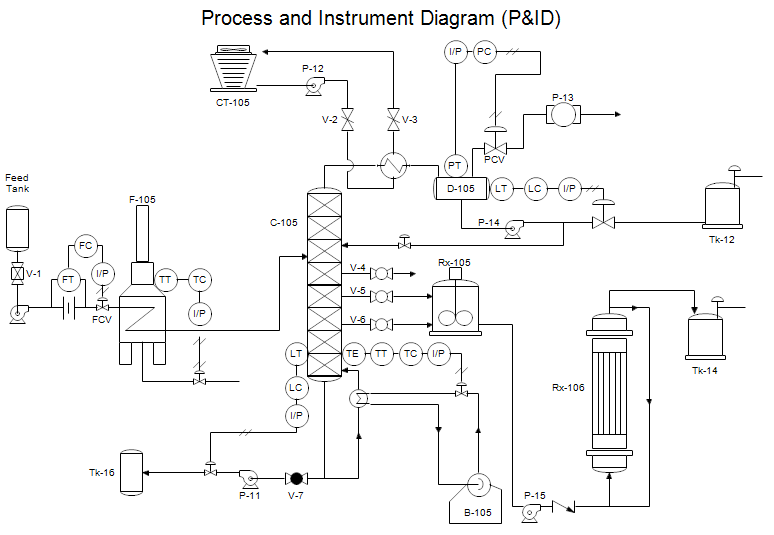 Process Design: chemical batch systems, water treatmeant systems (RO & DI), and chemical feed systems. Estimates: Front end engineering and design cost estimates and Scope of Work development. Project Lifecycle Management: Project consulting and design services for preliminary and detailed design, procurement, construction support and commissioning / startup services.